FreeRAM XP is a software tool that frees RAM space on your computer and helps improve its performance and speed in the process. The tool automatically optimises your computer and balances its memory cache levels seamlessly. FreeRAM XP also comes with a host of other functionalities – including reporting options, automatic memory monitoring, option to position a preset of memory settings to desktop, and multiple memory monitoring tools. 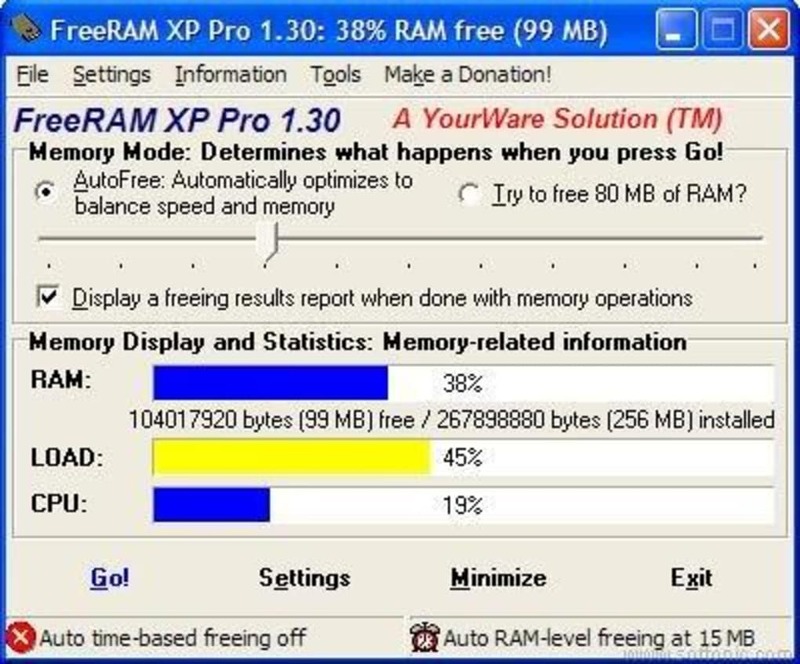 Unlike other RAM managers, FreeRAM XP is designed to be customisable and used by both computer experts and novices. 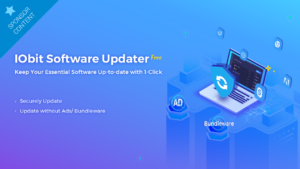 Freeware application to free and optimize your computer's RAM (Random Access Memory), resulting in an increase in system performance and productivity. Automatically configures itself for ease of use and also features advanced options and customizability. FreeRAM XP Pro has been designed to be easy to use yet highly customizable by computer novices and experts alike. Free RAM is amazing and free and real!!!!. I love free RAM, any time my computer isn't powerful enough, i download more free RAM! This is so convenient and free! My gramma needed help with her computer so I showed her this site and now she has no trouble! Free RAM XP. I've used this program for many years, throughout various updates and have always found it extremely useful in cleaning out memory. I do a lot of internet surfing and, until I tried this program years ago, things could slow down to a crawl or hang up. No more! Thanks for this little jewel of a program. 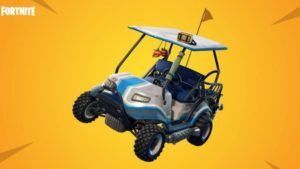 What happened to Fortnite’s ATK’s? 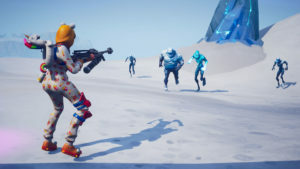 What do you think about FreeRAM XP? Do you recommend it? Why?